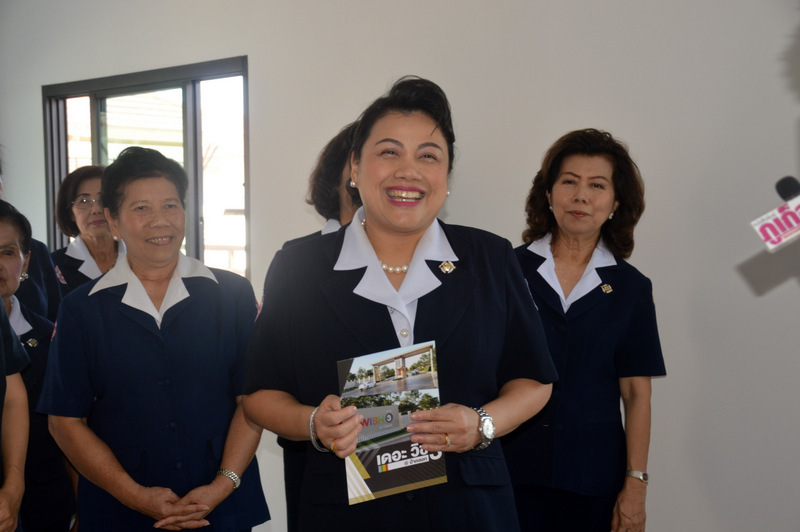 PHUKET: The President of the Phuket chapter of the Red Cross, Sitthinee Tavipatana, who is also the wife of the current Phuket Governor, Phakaphong Tavipattana, on Friday (Dec 21) visited the semi-detached house that is the top prize in the popular lucky draw at the upcoming Red Cross Fair to be held at Saphan Hin from Dec 27 to Jan 6. 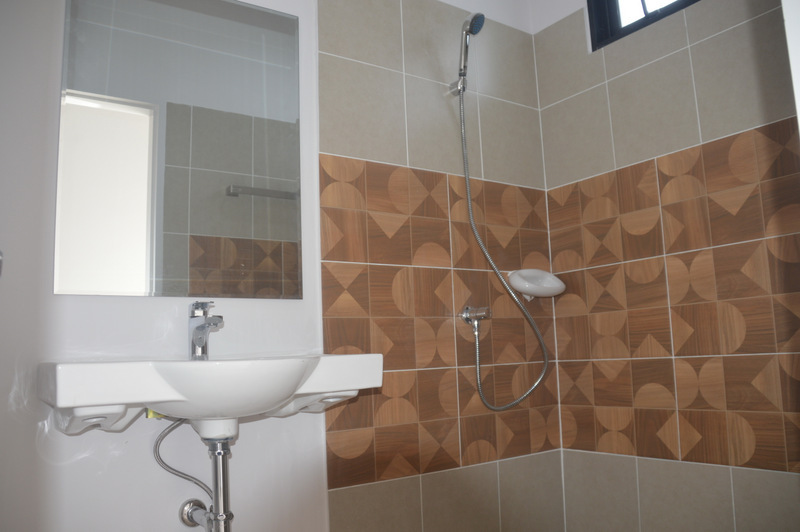 The semi-detached house, located at The Wish 3 housing estate n Pa Khlok, is valued at B2.24 million, including air conditioning and a B100,000 gift voucher from SB Furniture. 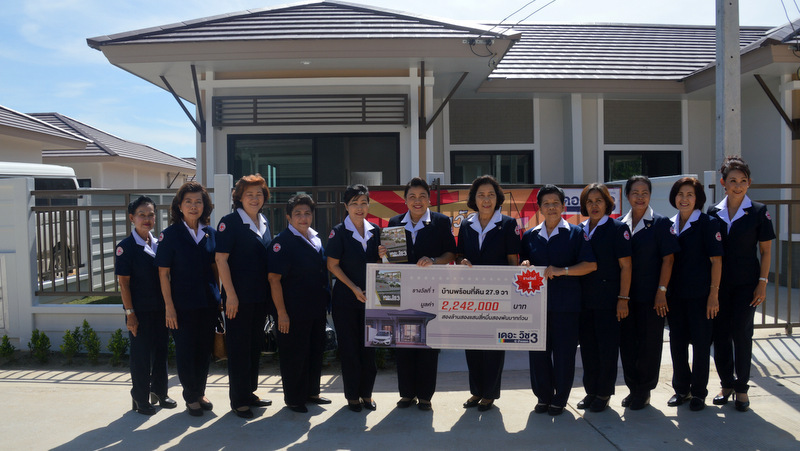 ‘‘This year, the Phuket Red Cross will be holding its lottery, with tickets costing B100 each,” Mrs Sitthinee explained. The house is the top prize in the annual lucky draw. Second prize is a Toyota Yaris ATIV 1.2 j valued at B700,000, while “third-place” prize is a pair of Honda Wave 110i motorcycles. Up for grabs as the “fourth-place” prizes are three gold necklace valued at about B20,000 each, with 30 gold necklaces valued at about B5,000 each as the “fifth-placed” prizes. Other prizes include household appliances and items. The draw for the top prize will be held at the center stage area at Saphan Hin at 10pm on Jan 6. 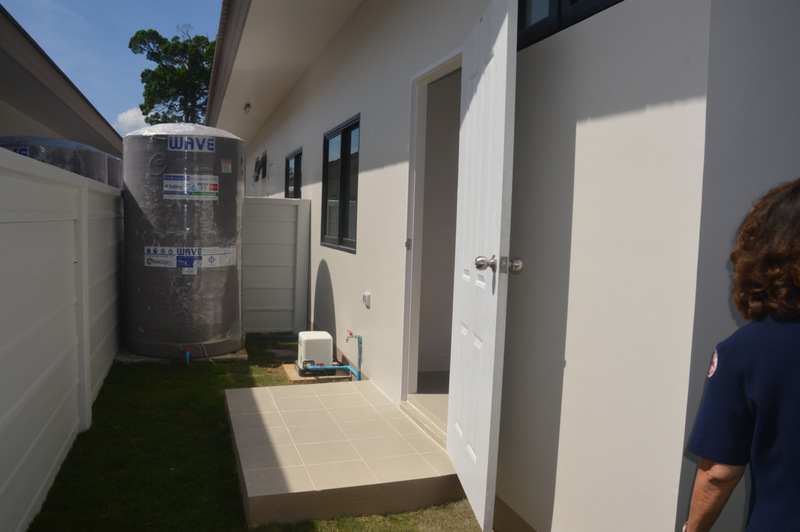 “All income will be used for projects that support people in need, especially those affected by natural disasters, and include items such as survival bags, home repair equipment, respirators, wheelbarrows and other things,” Ms Sitthinee explained. The 11-day Red Cross Fair also features hundreds of local stalls selling a variety of hand-crafted goods and other items, and every night live entertainment, including performances by some of Thailand’s top singers and celebrities. To purchase lucky draw tickets or for more information about the fair, contact the Phuket Red Cross at 076-211766 or 087-2767591.